Duration: 5 hours. Every day in the morning or in the afternoon. 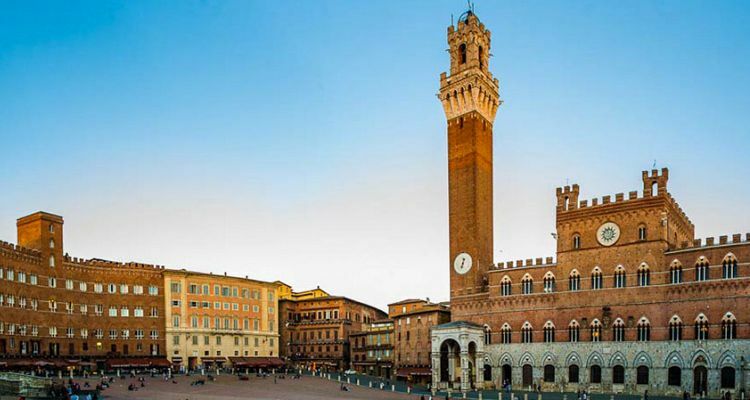 Your driver guide will drive you through the gorgeous countryside of Tuscany and in about one hour, you will arrive in Siena, which was one of the most important and richest cities in Europe in the 14th century. This gothic city is a great example of the Medieval times: palaces, roads, churches, everything reminds you of the 13th and 14th centuries. 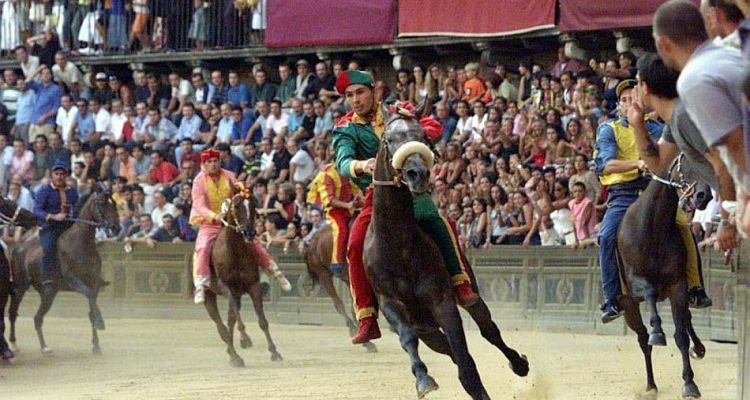 Among Siena's treasures, you will visit Siena Cathedral, probably the most precious of Tuscan churches, the Campo Square, famed for the "Palio", the annual historic horse-race, the Town Hall, Palazzo Salimbeni and San Domenico Church. 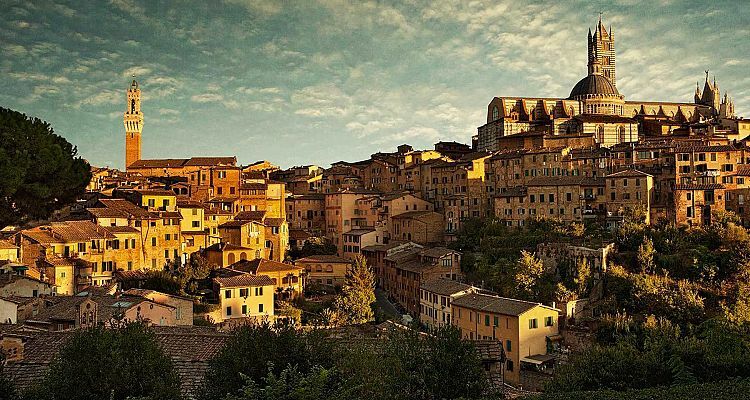 If you would like to buy a souvenir of Siena we suggest you Ricciarelli, typical almond paste biscuits or Panforte, a dry fruit cake still made according to a Medieval recipe. Every day in the morning or in the afternoon.